Follow our tutorial to build this darling baseball bat crib for your little slugger using real wood baseball bats and a few slabs of pine. Read on for the full tutorial and building plans! FUN THINGS happening here today sweet friends. Remember my brother Caleb and how he secretly flew to Spain to propose to Laura (she said yes). Blah blah blah they got married… and now let me introduce to you the adorable result of that beautiful union: Roland (Rollie) Paul. When Caleb told me he was building his baby a baseball bat crib, (without knowing ANY details), I half-joked… ‘you should take pictures along the way and do a tutorial on my blog!’ Knowing how much work goes into photographing/documenting a project of this size, I doubted it would happen. 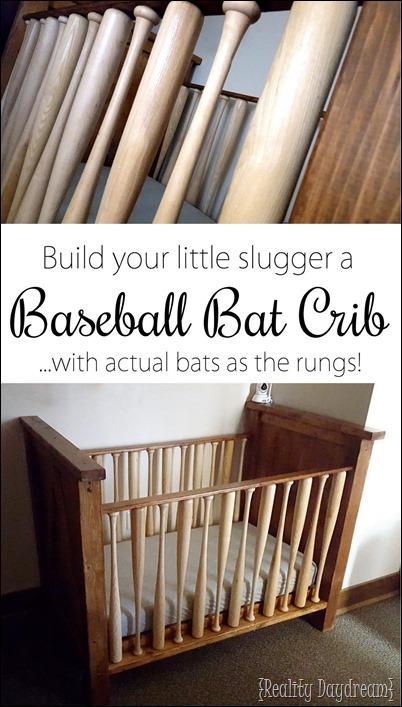 But lo and behold, brother Caleb is pulling through with a kick-A tutorial so that you too can build a baseball bat crib for the little slugger in your life. Beth’s brother here! 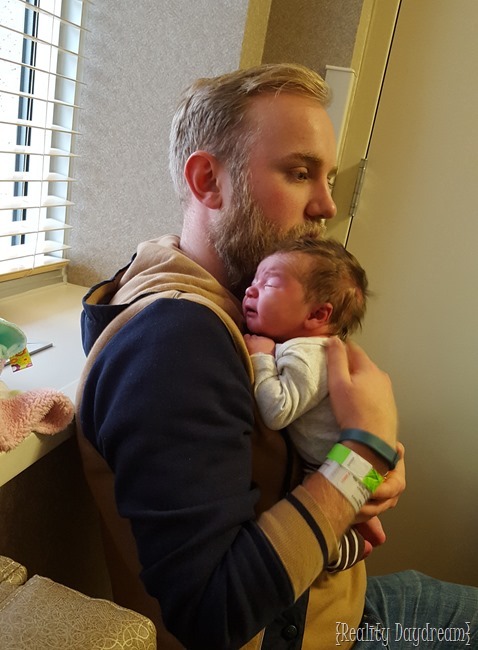 I am very excited to be a dad and extremely excited to have a son. 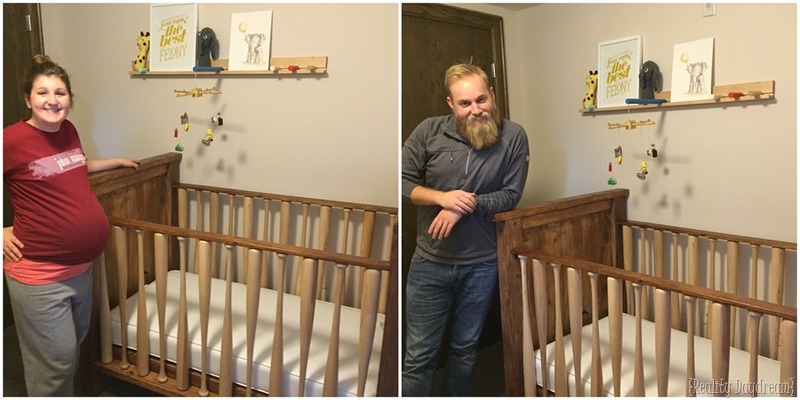 When we found out the gender, I immediately began thinking of ways I could make his nursery unique and fun. 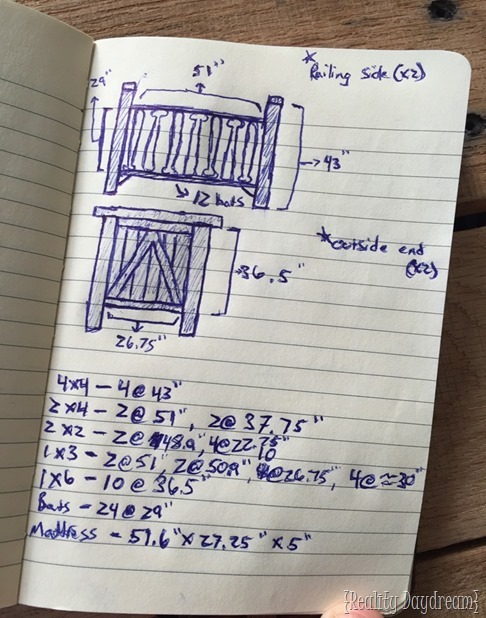 I pondered the idea of building a crib but I was unsure of a design. People I mentioned it to said how hard it would be, and then there was the fact that we live in a 2 bedroom apartment with no access to any such workshop or building space. 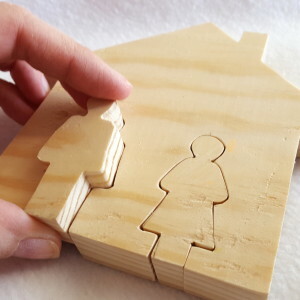 No, building a crib would be nearly impossible in our current state. Weeks went by and I couldn’t shake the desire to build a crib. One day I was pulling stuff out of our cluttered closet when my old wooden baseball bat fell out from the corner… cue light bulb! I immediately had my crib design and the motivation! The next couple days I spent sketching and researching safety standards. 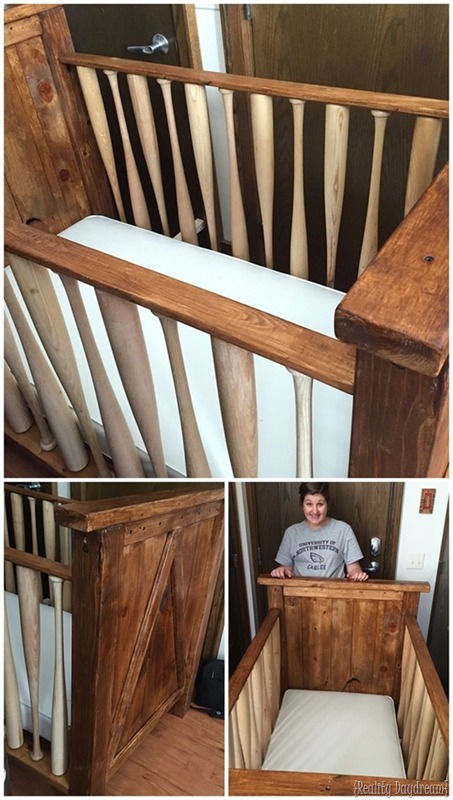 I had the basic design I wanted and found several DIY cribs on Google that gave me the confidence to proceed with this baseball bat crib! First, I finalized a rough sketch and then I made a list of what I would need to accomplish this feat. I originally wanted to use a nice hard wood to build this crib so that it would essentially last forever. 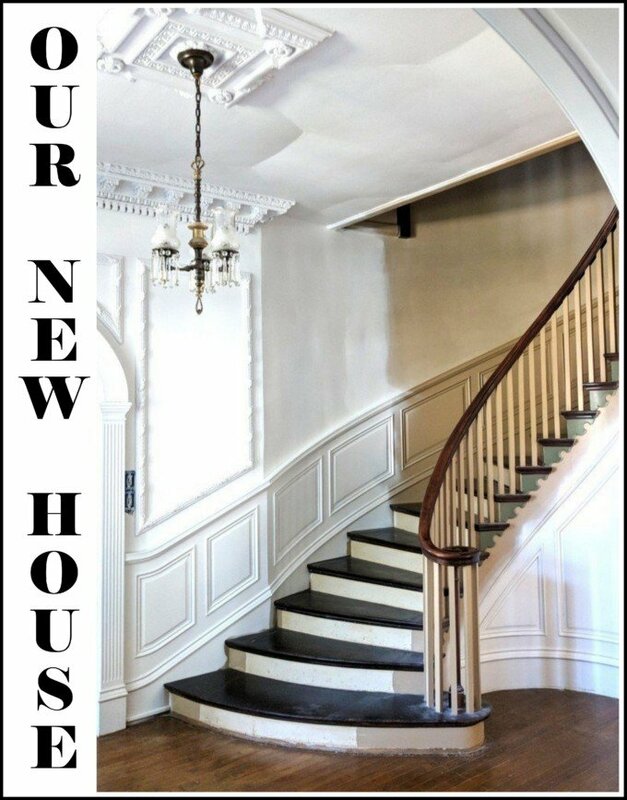 Alas, a nice hardwood is expensive and we are by no means monetarily well off. 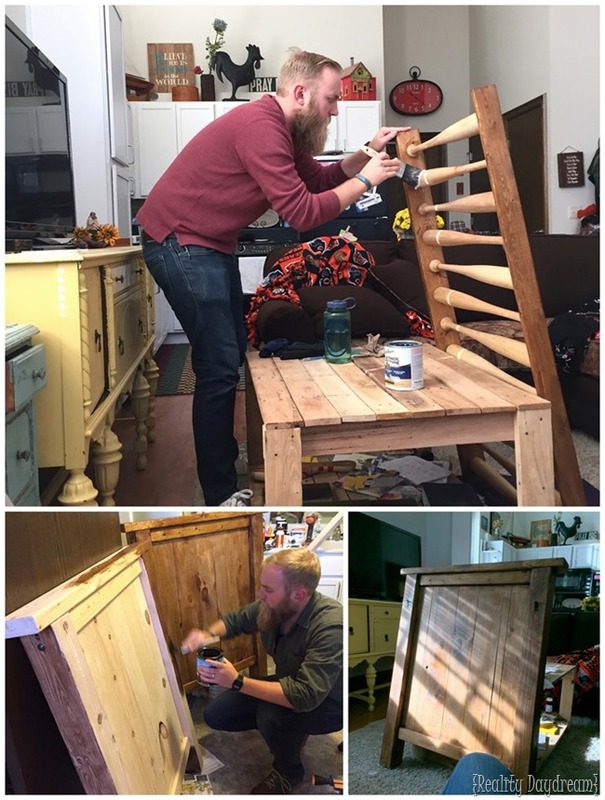 I ended up just settling with a pine wood and deciding to find a fun color stain to use. After many hours of scouring Google, we placed the order for our 24 baseball bats at a blemished bats factory (here) for $3.50 per bat. Believe me when I say this is an absolute steal when you look at a normal sports shop and see the cheapest wood baseball bat is $29.99. These “blemish” bats are 100% solid and only have small cosmetic defects that are truly hard to even find. I was ecstatic when the bats arrived. Baseball and I are best friends, so opening up a box of 2 dozen wood bats was like opening presents on Christmas morning. They were exactly what I envisioned. We loaded up the little man, and made a trip to Menards to acquire some lumber for our baseball bat crib! 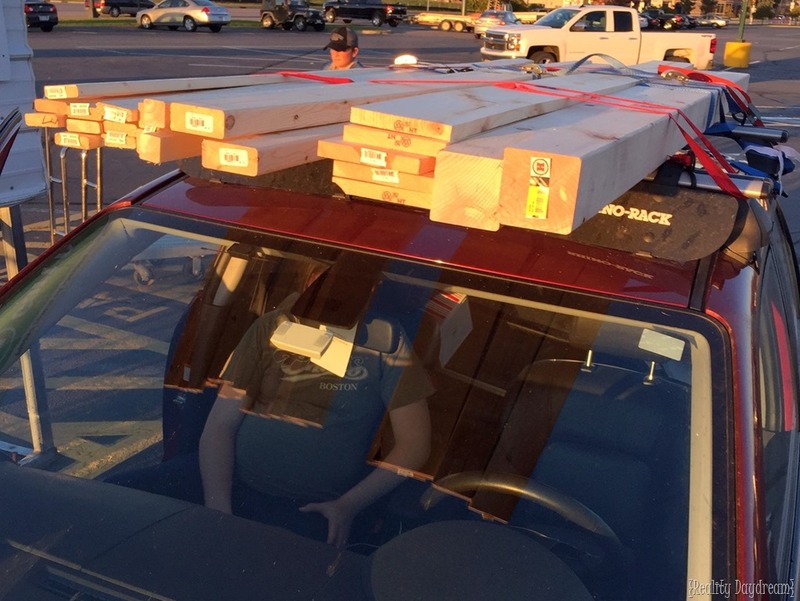 Normal people that pick up a load of lumber would just throw it in the back of their truck and be on their way. 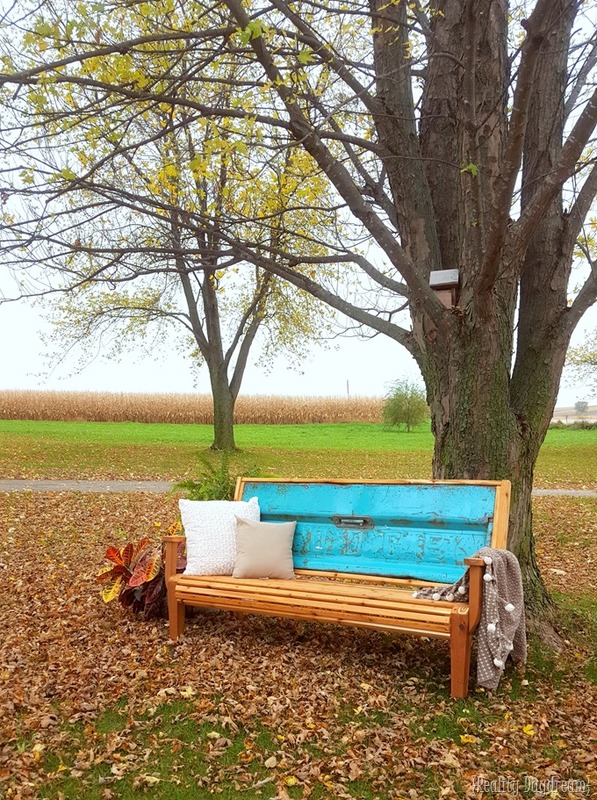 We are city folk and find ways to make due. Several onlookers gave me the “this guy’s crazy” look as I strapped the load to the roof of our hatchback. This is how we roll. After passing the boards, one by one, through our apartment window to my 8 month pregnant wife, I amassed a stock pile in our spare bathroom, now my workshop. Over the next week or so, I cut all boards to desired lengths (loosely followed plans from this website) and began sanding, sanding, and sanding some more. I would occasionally move my workshop from the bathroom to our living room so I could be entertained while I worked. My wife was okay with this until our entire apartment was covered in saw dust. Oops, my bad! We hammered out the two sides which actually came together with very few “uh oh’s”. Please bear in mind that my wife was a rock star through this whole process. She was always there to help, even when I was perturbed about a board being warped or what have you. Also, I came to the very unwelcome reality that boards that say they are 1”x6” are actually more like .75”x5.5”. Rookie mistake! The most tedious and time consuming part of the whole project was assembling the crib slates, or in my case the crib bats. With a detailed description of the most recent “CPSC Crib Safety Standards” I slowly pieced together each side, bat by bat. The space between each slat is no more than 2 3/8” apart, no loose or improperly installed hardware was used, no cutouts on the headboard, a firm mattress support, no splinters or rough edges, and no lead paint (cause everyone still uses lead based paint). Once I had all the all the sides and the support base complete, I began staining. We went with a dark color stain for the majority of the crib and just a clear gloss for the baseball bats. 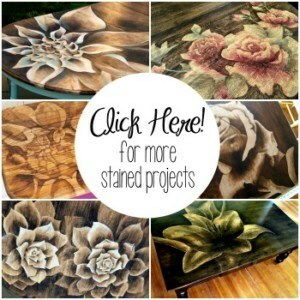 I used a water based stain to avoid all the chemicals found in oil based stains. After everything was properly cured, this will be perfectly safe for gnawing, chewing or whatever else our little guy wants to do with his jail cell over the next few years. Finally, we assembled the beast! I wanted to put everything together and make sure it was PERFECT. 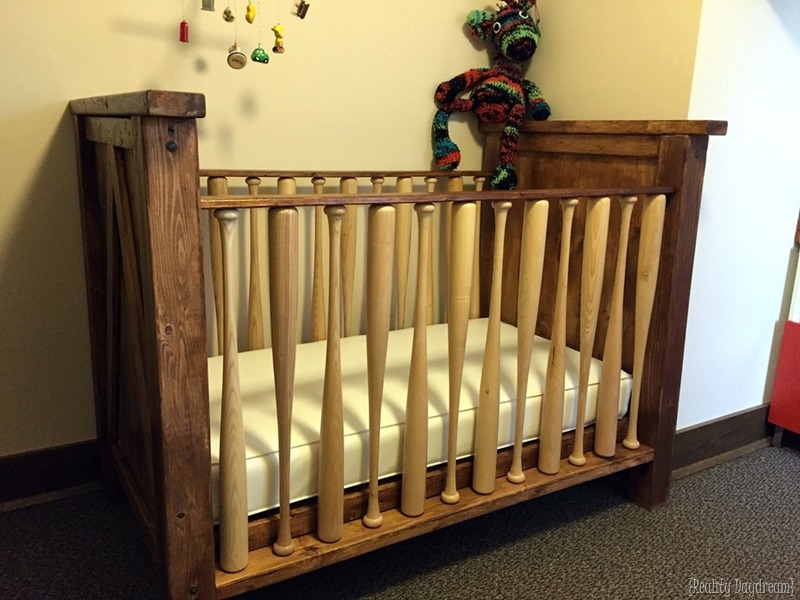 We were very happy with how our baseball bat crib was looking. It was time to take it all apart and went over every square inch with ultra-fine steel wool which gave the wood a super smooth finish. The last step was applying a finishing paste wax to seal everything up. 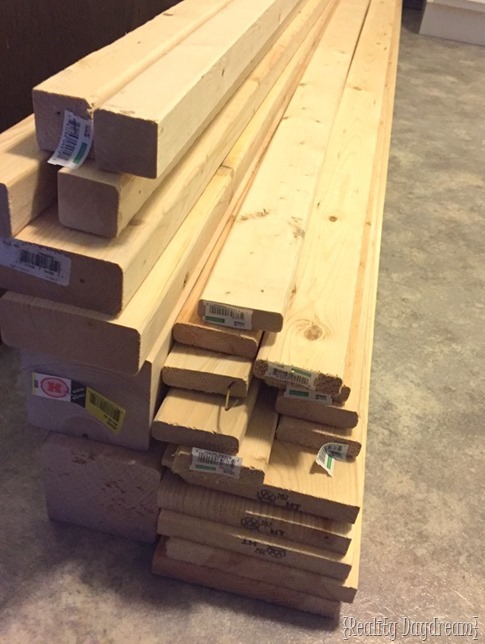 Once that was finished, we hauled all the pieces into the nursery for final assembly. 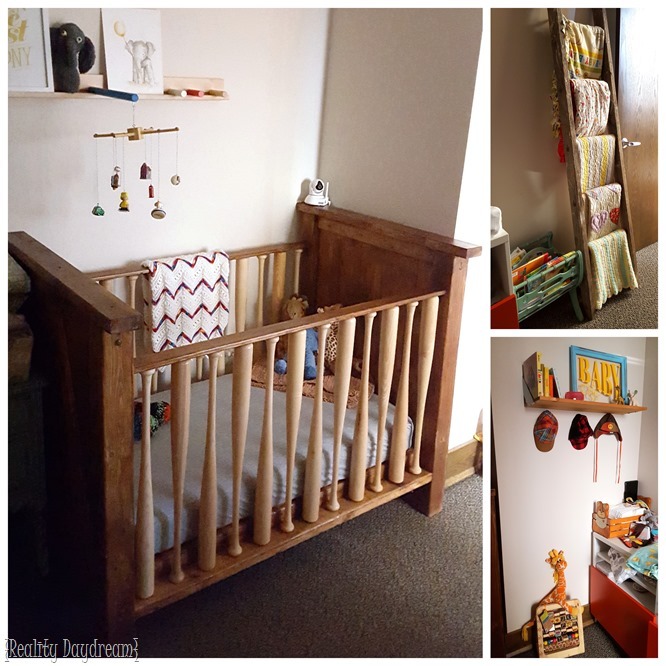 This room may be small but the crib is grand! 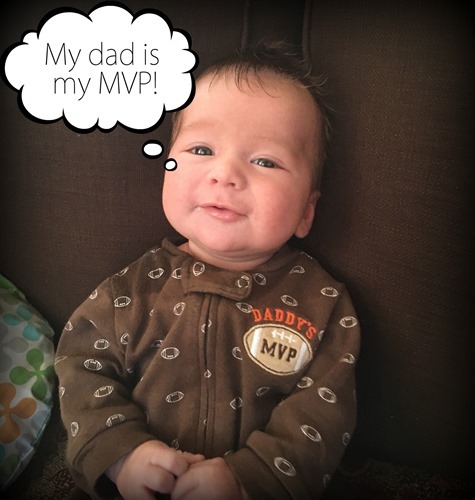 We put a lot of work into this project over the past month and are very excited for our little MVP to enjoy the spoils. House cleaning took 7 hours and was completed the night before an apartment inspection by the fire marshal. 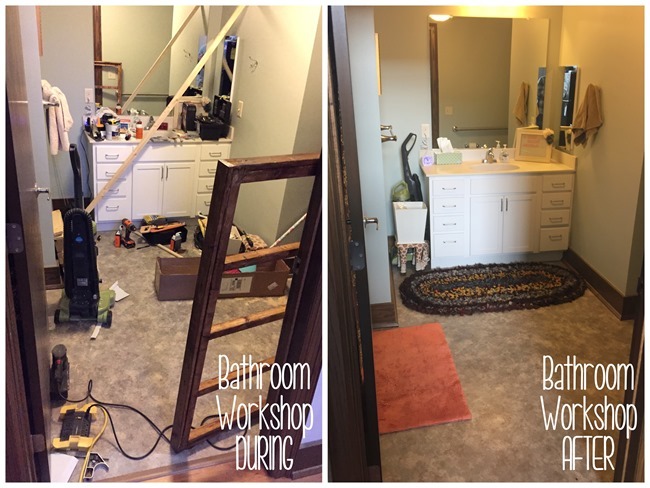 Spare bathroom (workshop) during construction VS spare bathroom before & after construction. I’m so proud of Caleb and the building skills I didn’t know he had. And I’m also sooooo glad that he took the time to document this whole process to share with the world. The baseball bat rungs are just so genius. Lookie there… you got your baby fix AND a load of DIY inspiration all in one post with this baseball bat crib tutorial. Who’s ready for baseball season?! Huge thanks to Caleb for sharing this tutorial with us! You’re easily in my top 5 favorite brothers! 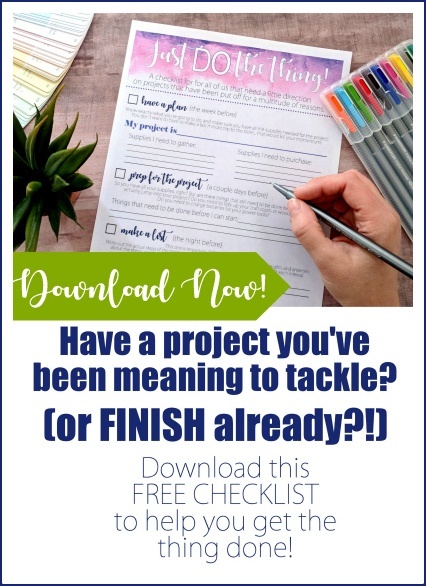 As always, thanks for pinning! 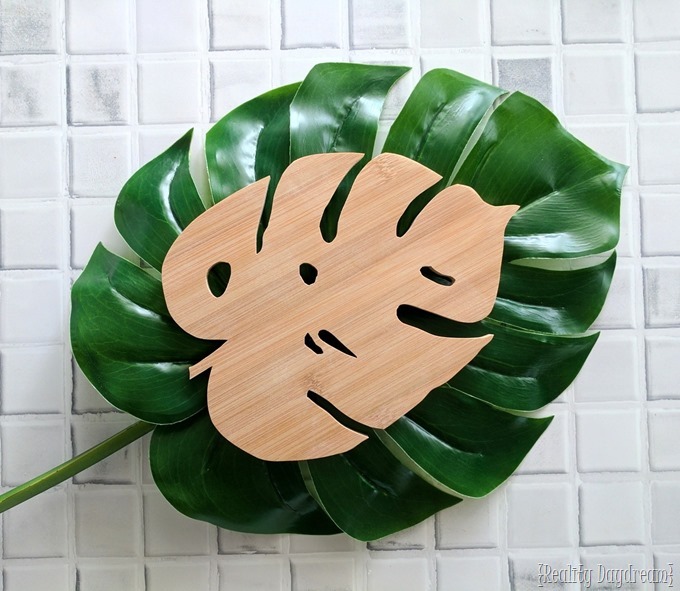 DIY Botanical Trivets–with Free Scroll Saw Patterns! 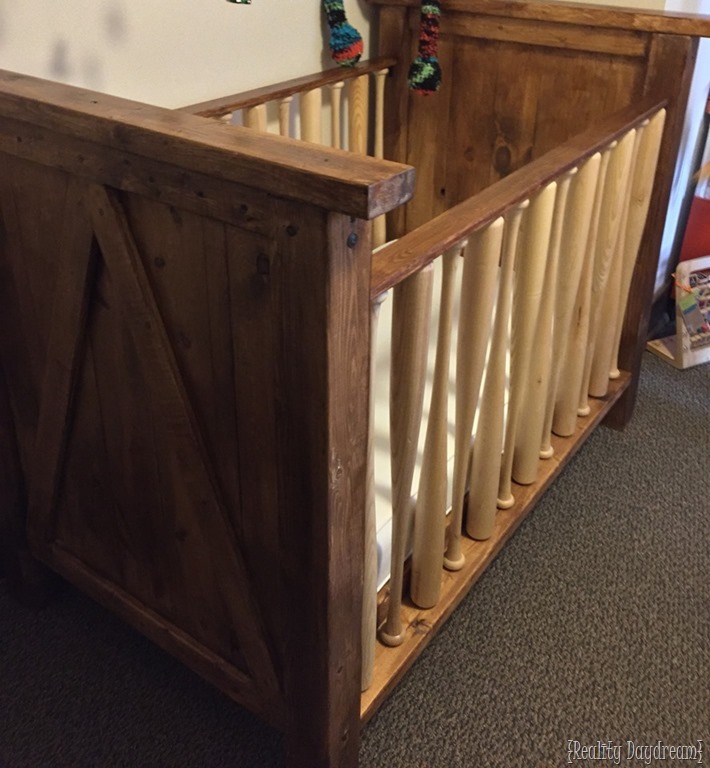 We just made this crib and it turned out amazing!!!! We tweeked it a little bit, taking the decorate side pieces off, and only doing bats on the front side with a solid back. Thank you so much for sharing this; we can’t wait for our little man to arrive and use it!! I want to do a very similar design….the link to the place you got the blemished bats does not work. Do you remember the name of the place you ordered these from as I’m not looking to spend an arm and a leg either? Thanks!! Oh man, I’m not sure. If I were you I would just do some googling and see if there are other places that are selling blemished bats for cheap! can you tell be the center to center spacing to mount the bats? Also did he make the bed height adjustable? 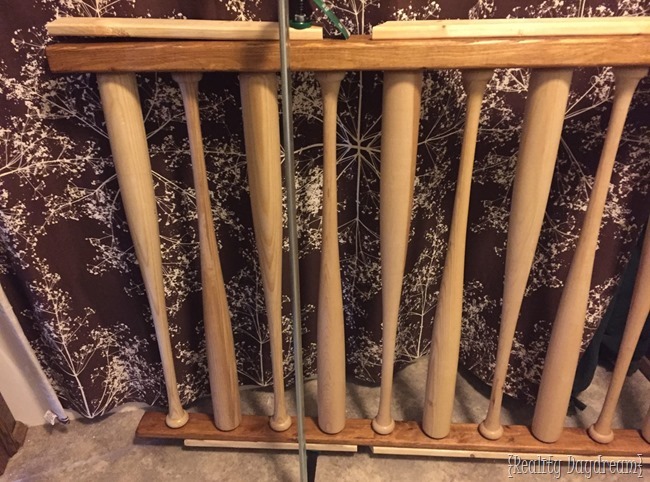 How did your brother attach each bat to the top and bottom rails? He used long screws in the bottom. On the top railing, he drilled into the bats and the top railing board. Then cut wood pegs and pounded them together with wood glue. That way there arent any screws showing in the top of the railings. I really like the baseball bats, that’s clever. 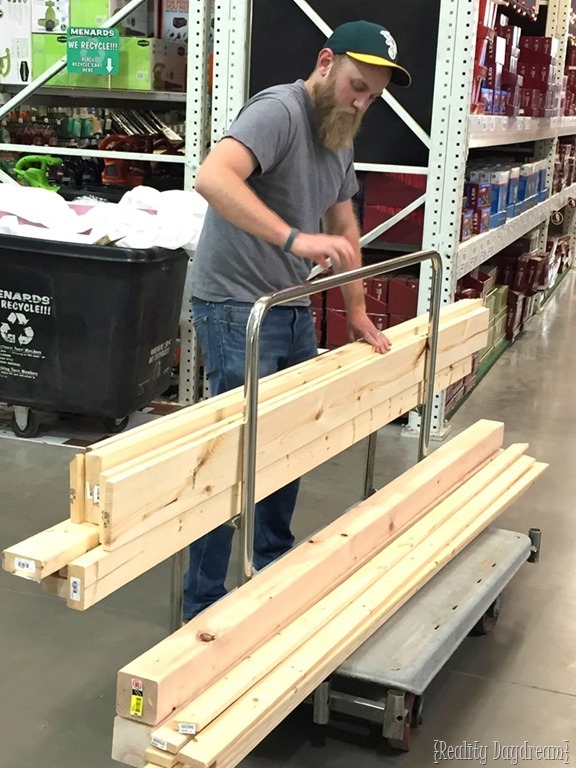 I wonder how much that cost compared to lumber? Question – The post states the bats from the link are $3.50 each. When you click the link, they are $3.00 each, but shipping for 24 shows nearly $70 dollars. I emailed them, and they do not provide quantity discounts or other shipping options. Can you ask your brother how he was able to get them for only $3.50 each? Or, did that not include the cost of shipping? Also, what exactly did he order? 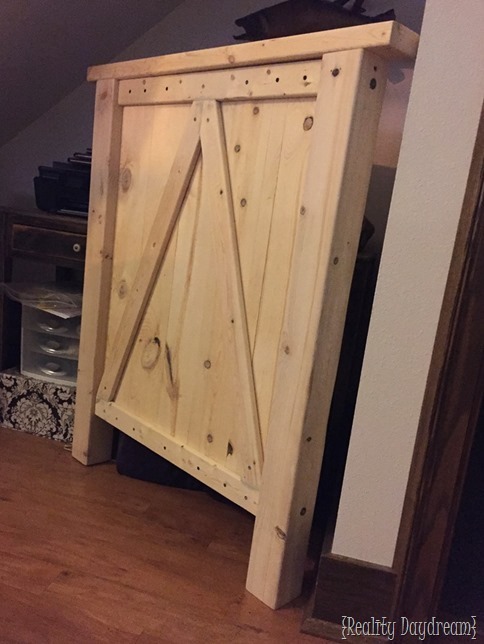 Type of wood and sizing? I had a somewhat unique experience with Blembats. 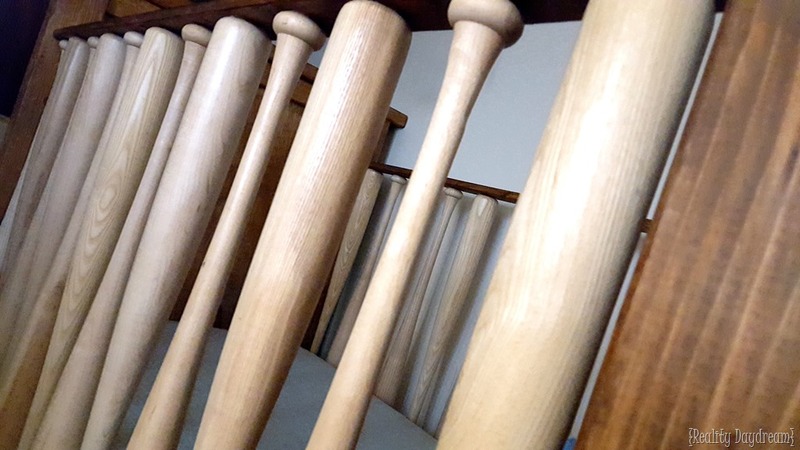 I was originally going to order the 29″ youth two-tone bats through their website, but it would not allow me to do so because of quantity issues with that selection. I did have an email conversation with the company and it was determined that the 29″ craft bats were the best option for what I wanted. I did not order through the website as I had direct communication with someone who placed the order via email. I believe they did give me a deal on shipping as they didn’t have what I originally asked for. I believe shipping for me was around $40 instead of the $70 it should have been. So yes, I forgot to state the shipping cost in the blog. Even with shipping rates at $70 and 24 bats @ $3 the total per bat is around $5.75, which is better than anywhere you will find for solid wood bats. Unless you live near the blembats warehouse where it could be picked up instead of shipped. Sorry for the misleading info, I didn’t mean to deceive anybody. I’m so sorry if I sounded grumpy. I wasn’t! I just couldn’t find a way to make it close to $3.50, or even $4.00 per bat. They have craft bats listed as $6.00 with shipping, which is cheaper than elsewhere, but wasn’t quite as nice as the pricing you mentioned. When I emailed before my post, they stated they don’t offer any kind of shipping discount, even if it is a larger quantity. Again, sorry for I sounded grumpy. We just couldn’t figure out what we were calculating incorrectly! Caleb is such a cutie! LOVE all the dark hair! Your brother has an heirloom with the crib! Nice work and very creative. Love it! This is AWESOME. The crib is the amazing-ness and Rollie is SUCH a cutie. Hehe maybe so! 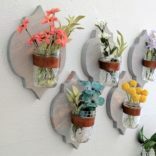 Our mom is an artist, and our dad is very handy in lots of ways. We’re so lucky! What an adorable baby bed! It turned out looking great. 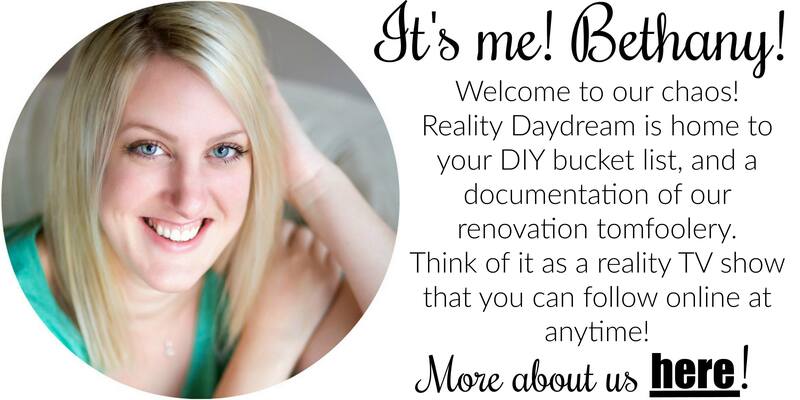 I am new to your blog and am excited to check out some more of your posts! Holy smokes – that is amazing! 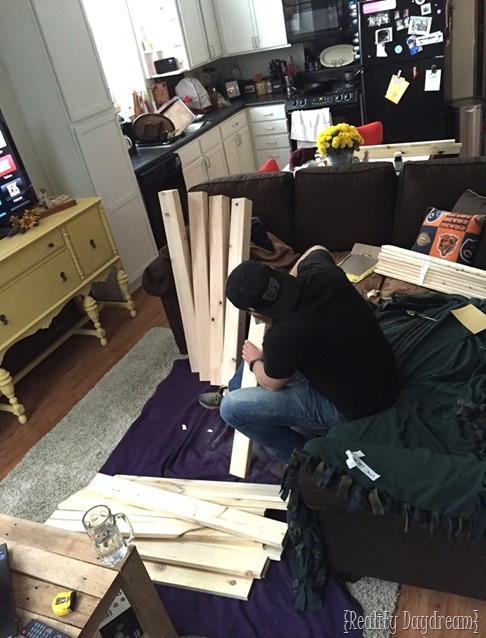 Not only did he build an awesome baseball baby bed but he did it in a little apartment! (I would have killed him for getting sawdust all over. You can tell they are newly married!) Kudos to your brother for have the skills to dream this up and to finish his plan to the end! You two must be related or something! Lots of talent in those brains! What an amazing, one-of-a-kind crib. Your new son is so lucky to have a dad that cares so much. Great job to your brother Beth! He’s one lucky little baby isn’t he?! Love him! That one knocks it out of the park! It is adorable! Thanks for sharing!